We recognize that life can be overwhelming sometimes. As we struggle in our daily lives, we often forget we don’t have to do it alone. Clearmind International offers you several ways to stay connected and supported whether face-to-face or online, including individual online or face-to-face counselling as well as online or face-to-face support groups facilitated by registered, insured counselling therapists. To ensure continuity, most support groups are ‘closed’ for segments of time (i.e. January-June) and then re-open for members to join or leave. The following support groups are not run through Clearmind, so please contact the group leaders below directly for more information. 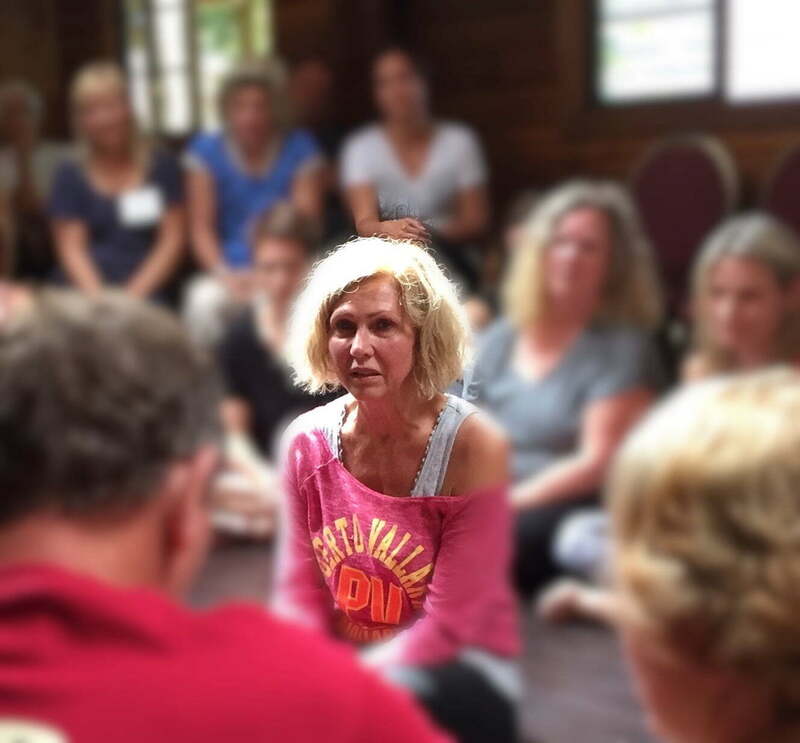 Continuing Connections has been operating for decades and is an opportunity to continue to open and grow after your Awakening Workshop experience. This is a safe place to bring your struggles, be heard, and experience transformation. For more information or to register your seat, please contact olivia.nelson@clearmind.com. We provide a closed support group for men who have attended a Clearmind Awakening. The group provides a safe place for members to share current struggles and to have an opportunity to experience empathic witnessing in the presence of a community of men that share the values of honesty, connection, and emotional responsibility. Dates: January 23, February 13 and 20, March 13 and 27, April 10 and 24, May 8 and 22. For more information or to register your seat, please contact facilitators Matthew Ramsay or Ross Dixon at: matthew@compassionateresolutions.ca or ross.dixon@googlemail.com. For more information or to register your seat, please contact Fiona by phone: 07976 723164 or email: london@clearmind.com.